Today Mahindra and Mahindra has launched the upgraded version of Mahindra Xylo. 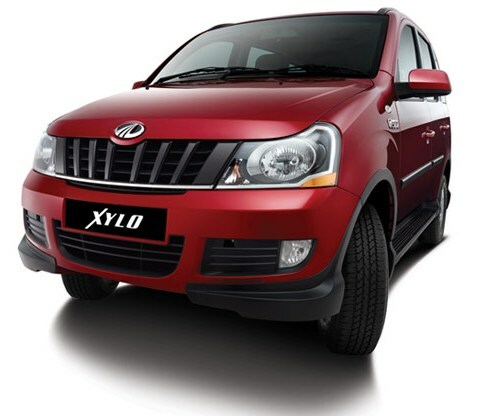 The new Xylo gets a new grille, sharper headlights, roof spoiler and a new bumper which sharpen the look. The top E9 variants get the Scorpio’s 2.2-litre mHAWK engine which produces 120PS of power and 280 Nm of torque. The base variants will get 2.5 litre engine that produces 95PS of power and 220Nm of torque. while The E4 and E8 variants will get 2.5-litre engine that will produce 112PS of power and 260Nm of torque. 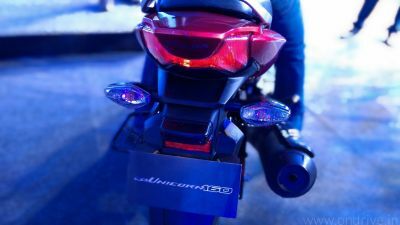 All variants comes with 5-speed transmission. The new Xylo get a voice control system which allow users to control the door lock, headlights, fuel lid, wipers mobile Bluetooth and music control. The top variant E9 gets cruise control and dual zone ACE. Mahindra & Mahindra releases total of 5 new variants: D2, D4, E4, E8 and E9. The E9 variants gives the mileage of 14.02 kmpl and E4 and E8 variants gives the mileage of 12 kmpl. The 2012 Xylo will be available in six different colors – Mist Silver, Diamond White, Java Brown, Rocky Beige, Toreador Red and Fiery Black. Mahindra planning to launch the new Xylo in Delhi, Maharashtra, UP, Bihar, West Bengal, Rajasthan, Gujarat, Punjab, AP, TN, Kerala and Karnataka. While rest of the country will cover in second phase of launch.